PHOTO TEX Now in our 15th Year! 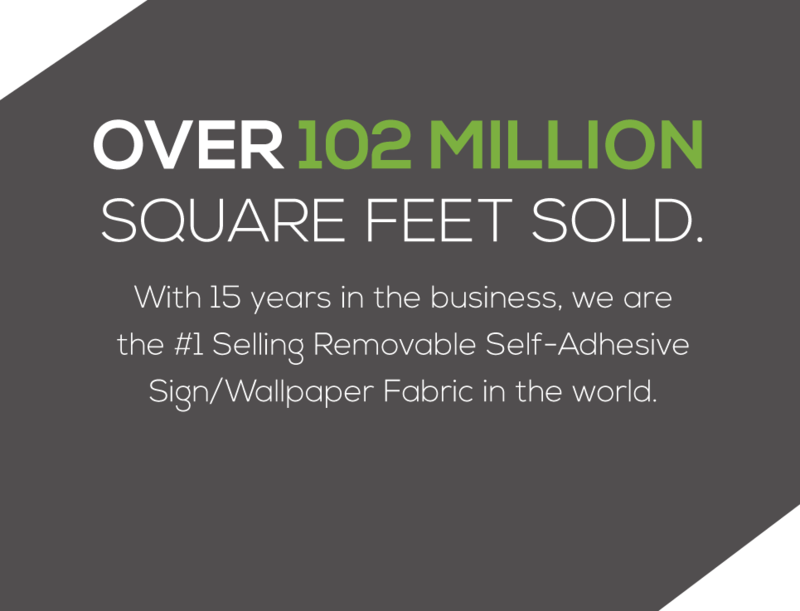 Photo Tex™ is a peel & stick, multi-US patented, adhesive material made of 100% polyester fabric. Its dependable adhesive can be removed and reused multiple times without any alteration or loss of StikAbility™. Photo Tex does not shrink, curl, rip or wrinkle in any climate. Photo Tex can be installed for a day or a decade and upon removal, Photo Tex insures a 99% chance that its adhesive will not leave a sticky residue. Photo Tex can be installed on almost any surface and remain adhered in all weather conditions. 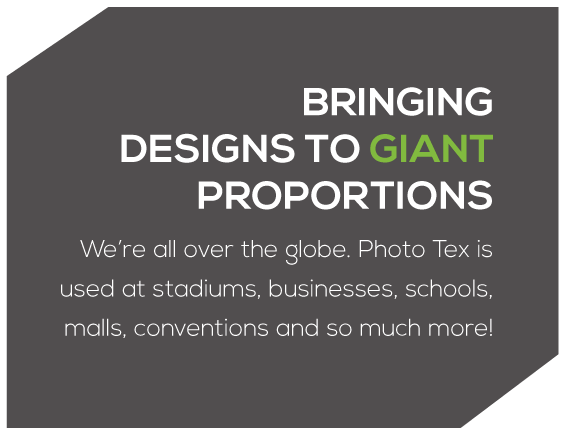 Installed in stadiums, airports, malls, offices, conventions, wall murals, wallpaper, wallpaper borders, corporate advertising, museums, political campaigns, posters, ads, elevator doors, race car stickers, window signs, vehicles, and much more! You have to see this quick but awesome video showing a variety of uses. 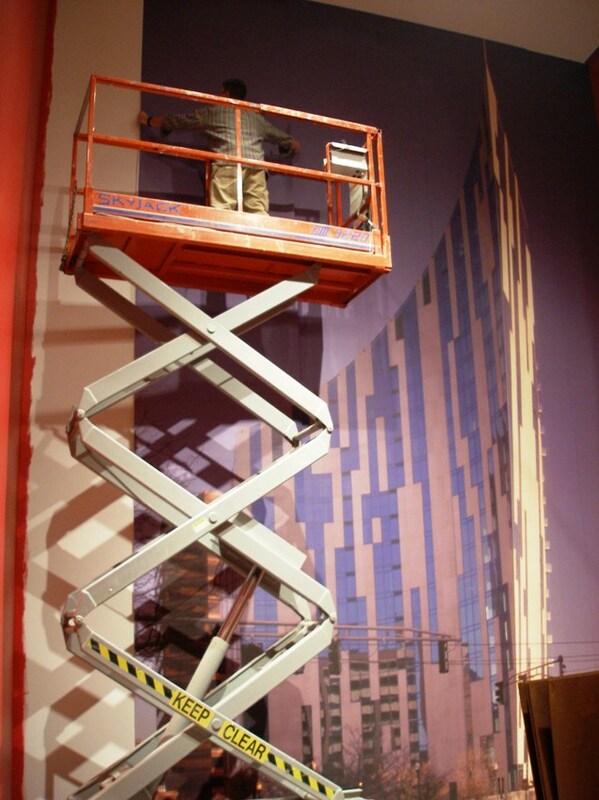 Photo Tex can be installed on almost any surface and remain adhered in all weather conditions. 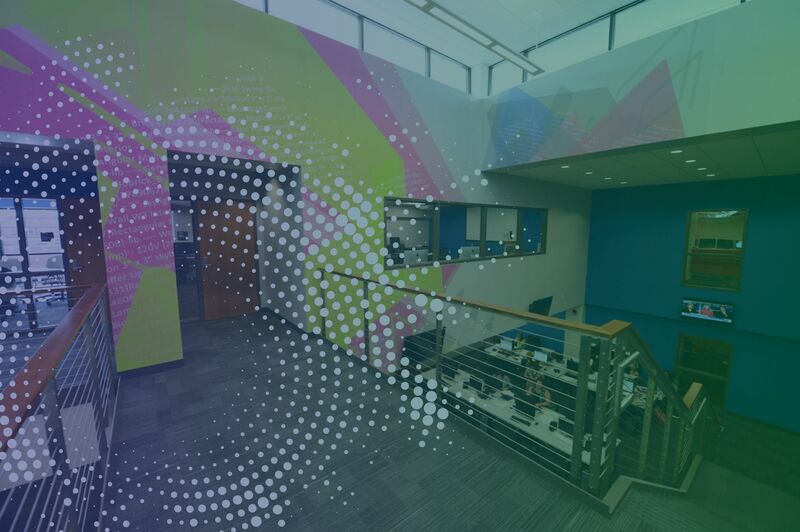 Installed in stadiums, airports, malls, offices, conventions, wall murals, wallpaper, wallpaper borders, corporate advertising, museums, political campaigns, posters, ads, elevator doors, racecar stickers, window signs, vehicles, and much more! The original versions of Photo Tex. Signs, posters, elevator doors, promotions , events & windows. Also can be backlit.. Ask about the new coating Original (S)-UP “upgraded coating” arriving soon – will be water resistant for outdoor/window use on all solvent & latex printers with an improved white point. A 50% Higher-Tack version of the originals for tougher surfaces. Opaque Photo Tex versions for overlapping murals/wallpaper. READY TO give your walls life?